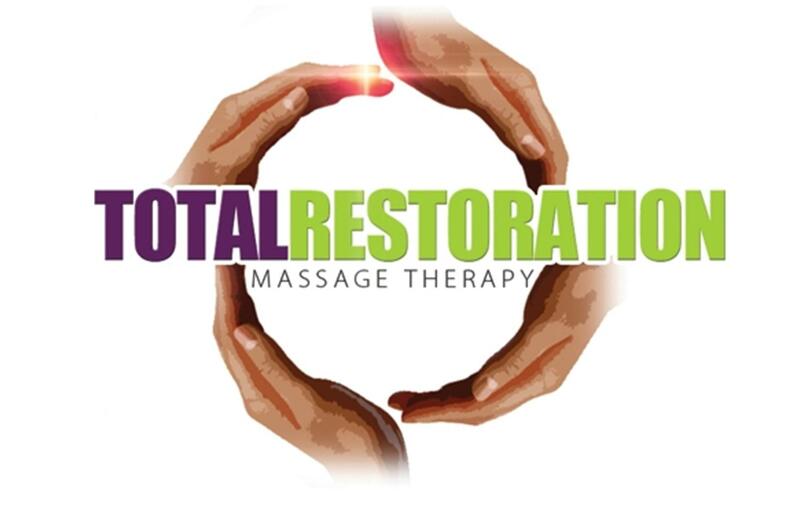 ﻿﻿﻿﻿﻿﻿﻿﻿﻿﻿﻿Linda is the owner and manager of Total Restoration Massage Therapy LLC. Linda received her Clinical Massage Therapy diploma from Soma Institute - The National School of Clinical Massage Therapy in Chicago, Illinois (Soma receives its accreditation from the Accrediting Commission of the Accrediting Council for Continuing Education & Training; a national accrediting agency listed by the U.S. Secretary of Education). Linda is nationally certified by the National Certification Board of Therapeutic Massage and Bodywork (NCBTMB), and licensed by the state of Illinois. 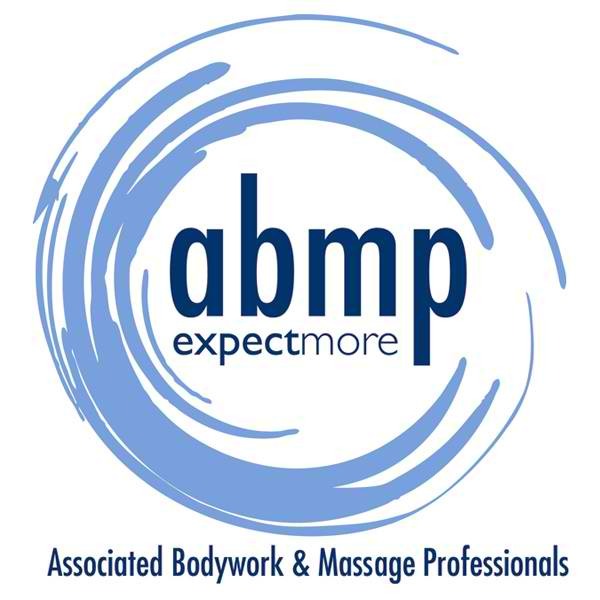 Linda is also an insured member of the American Massage Therapy Association (AMTA) - an association representing professional Massage Therapist. Soma Institute’s comprehensive 750 hour diploma program trained and prepared Linda to administer a wide range of massage therapy techniques such as: Swedish massage, Trigger Point Therapy, Deep Tissue Massage, Fascial Release and Sports massage. Additionally, Linda’s Clinical Massage Therapy training enables her to not only work with individual clients - administering relaxing therapeutic massages, but also in tandem with other healthcare providers and hospitals administering clinical massages addressing conditions such as: Carpal Tunnel Syndrome, Tennis elbow, Whiplash, Piriformis syndrome, Migraine & Tension Headaches etc. 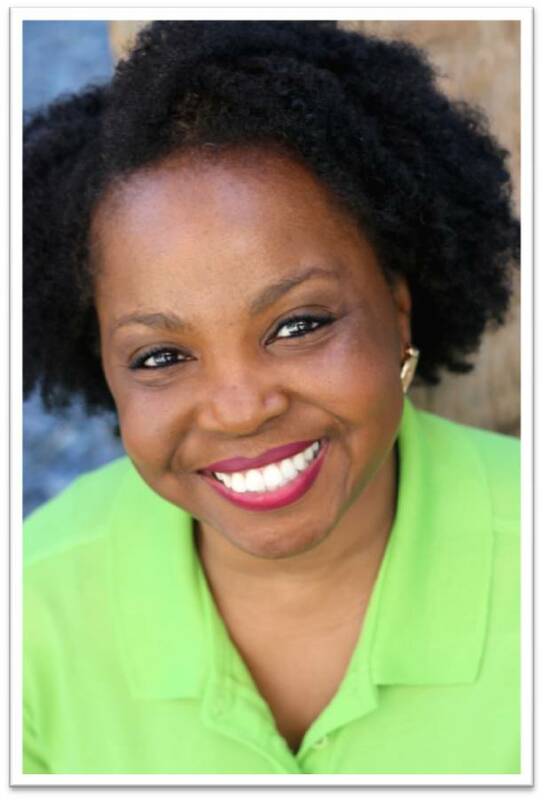 Prior to entering the field of Clinical Massage Therapy, Linda spent the past 19 years in International Trade Finance in the commercial banking industry. Linda believes that every aspect of her life has been in preparation for her new assignment as a gifted Clinical Massage Therapist and entrepreneur and she looks forward to integrating her past life lessons into her future practice and success. Linda’s strong faith and relationship with God provides her with a deep understanding of the origins and power of healing touch. Linda believes that part of her purpose in this earth is to utilize her gift of healing touch to bring others closer to discovering their own destiny and the manifestation of optimal health and wellness. Copyright 2010 Total Restoration Massage Therapy LLC. All rights reserved.